Chocolate Brownie Mini Pencil Case Review – Pens! Paper! Pencils! 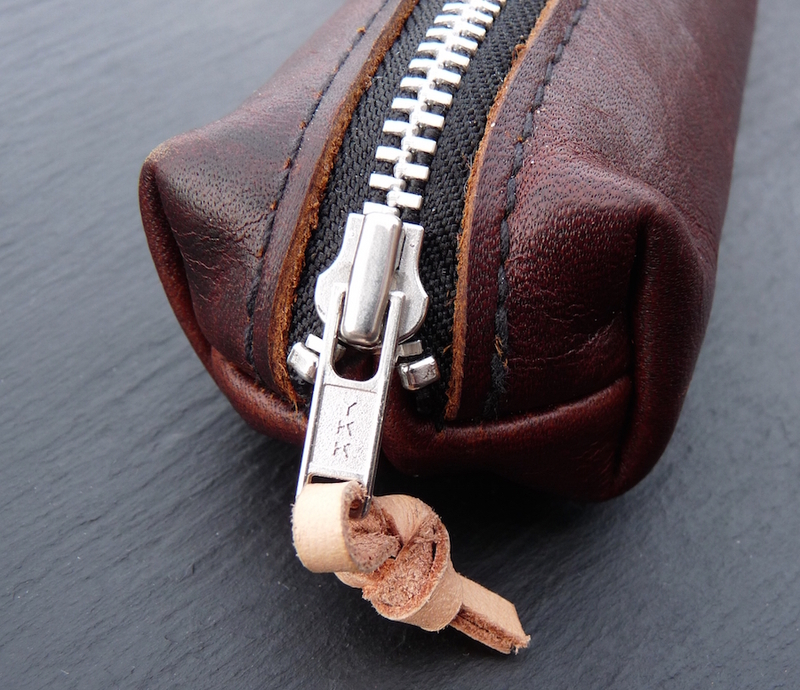 A bonus little review this week, of this absolutely beautiful pencil case. I backed this on Kickstarter and if I remember rightly it was delivered on time. It’s available online for $38 Australian, which works out at about $29 US or £20. It’s made from New Zealand waxed leather. 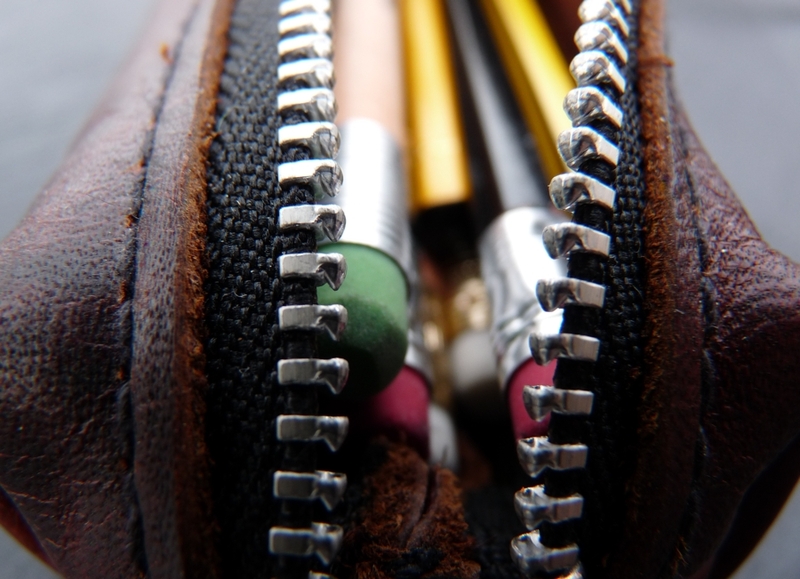 It’s long enough to hold most new pencils and big enough to hold plenty of them. I’ve got twenty pencils and a sharpener in mine and there’s probably room for a couple more. The quality of workmanship is topnotch, as is the quality of materials used. chocolate brownie is driven by a passion for durable materials, traditional craftsmanship, contemporary design and a relationship between person and object. This passion, combined with love and care makes chocolate brownie pieces so exquisitely unique. 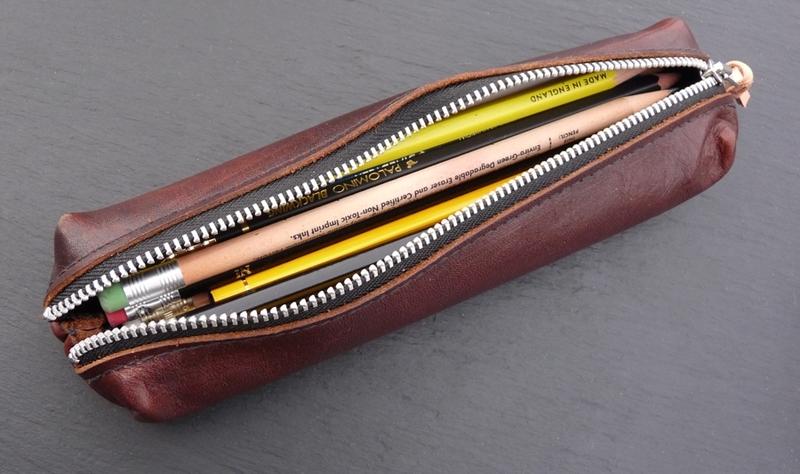 This is just a pencil case but it’s a beautiful object that has a purpose, that’s meant to be used, and in that use brings a little bit of joy to something that could otherwise be mundane and ordinary.